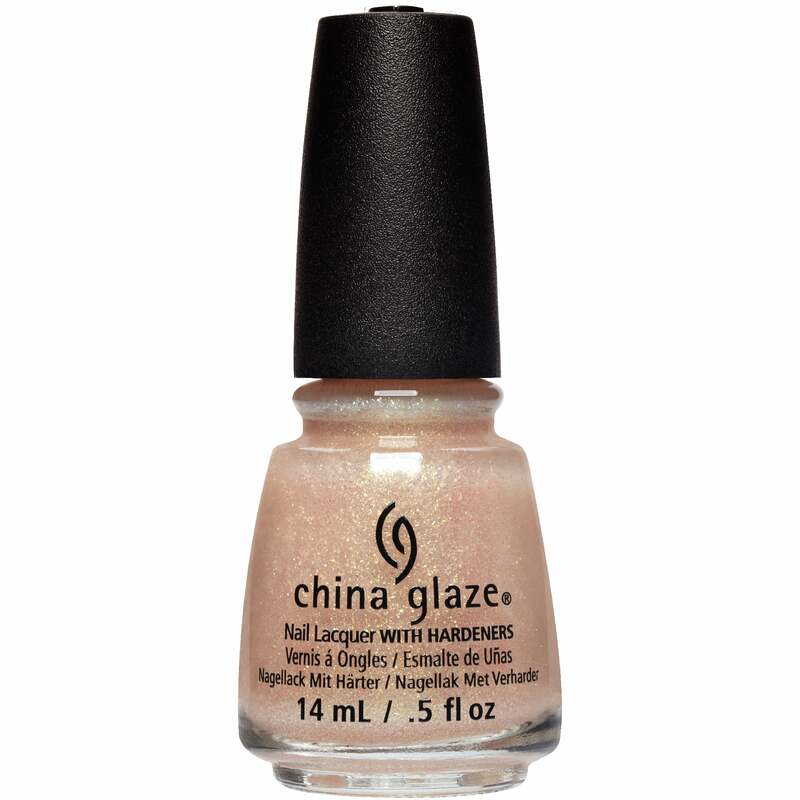 Forget princesses, prince charming, fairies and love songs... this year China Glaze is getting wicked. Welcome to Happily Never After.. The team at China Glaze has been cranking out some amazing collections in 2017 and this one does not disappoint! With 2 luscious cremes, 2 gorgeous pearls, 1 wicked shimmer and 1 funky topper - the Happily Never After Collection delivers on it ó»s promise of fairy tales gone wrong that will make your nails look oh-so-right! "Queen, Please!" is a transparent baby pink. Once dried apply "Queen, Please! ".